This week's FSF is available now! 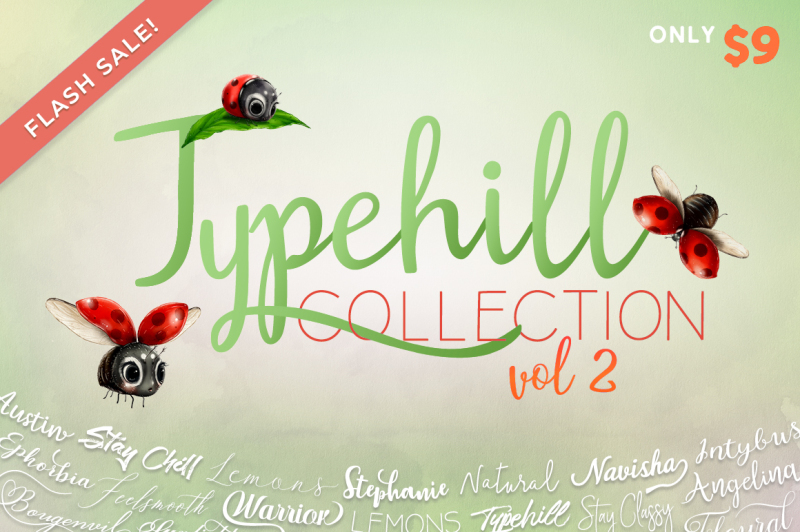 This time with Typehill Studio's second volume of font collection. 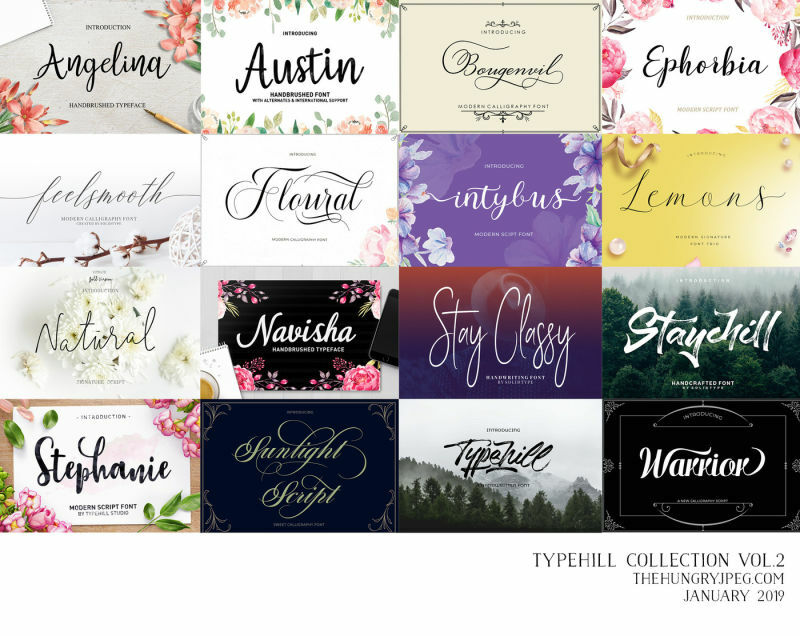 This bundle consists of 16 font packs usually priced at $167, but now it's attainable at a special price – just $9! That’s $158 worth of savings! Don’t miss it, as this bundle is available only for a week!